This spiky green fruit, famously called as the “king of fruits” is quite notorious for its pungent smell and bittersweet taste. It is a famous fruit in a lot of countries in Southeast Asia including Singapore, Malaysia, Thailand, and the Philippines, but is becoming known in other parts of the world as well. Because of the strong pungent smell of the durian, people are divided whether they love it or hate it. For durian lovers, the durian season is much awaited since this is the time that you can get the best-tasting durians that you can enjoy. But did you know that this fruit, just like others, have many benefits for the body? Durians have various health benefits for the body making it even more famous among durian lovers with the way they can make you stronger and healthier. In this article, we will look at the durian health benefits that it can provide. This strong pungent fruit is packed with vitamins and nutrients that are helpful for the body. This includes vitamin A, vitamin B6, vitamin C, thiamin, folic acid, niacin, riboflavin, and niacin. Other minerals like iron, potassium, calcium, zinc, phosphorus, sodium, and magnesium are also found in durians. Because of all these vitamins and minerals inside a single fruit, it is no wonder that the ling of fruits is also the king when it comes to improving a person’s health. Having a strong and healthy immune system guarantees that your body can fight infections and diseases. 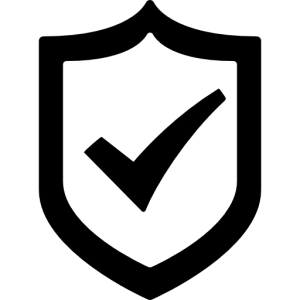 When you have a weak immune system, you are more susceptible to various conditions ranging from simple colds to more serious diseases like cancer. Since durians have a high amount of vitamin C, it keeps your body working at its best to effectively fight viruses, bacteria, free radicals, and parasites that enter the body. For people who need to manage their blood pressure, eating durians can help greatly. Durians are rich in potassium which is essential in maintaining the balance of the fluids and salt in the body. As such, the right amount of potassium in the body will ensure that the blood vessels are relaxed. This will then reduce the amount of stress on the cardiovascular system. Because of this, heart attacks, strokes, and atherosclerosis are prevented. Some other studies show that having a good amount of potassium in the body is proven to improve the brain’s cognitive function which is helpful in preventing diseases like Alzheimer’s and Dementia. 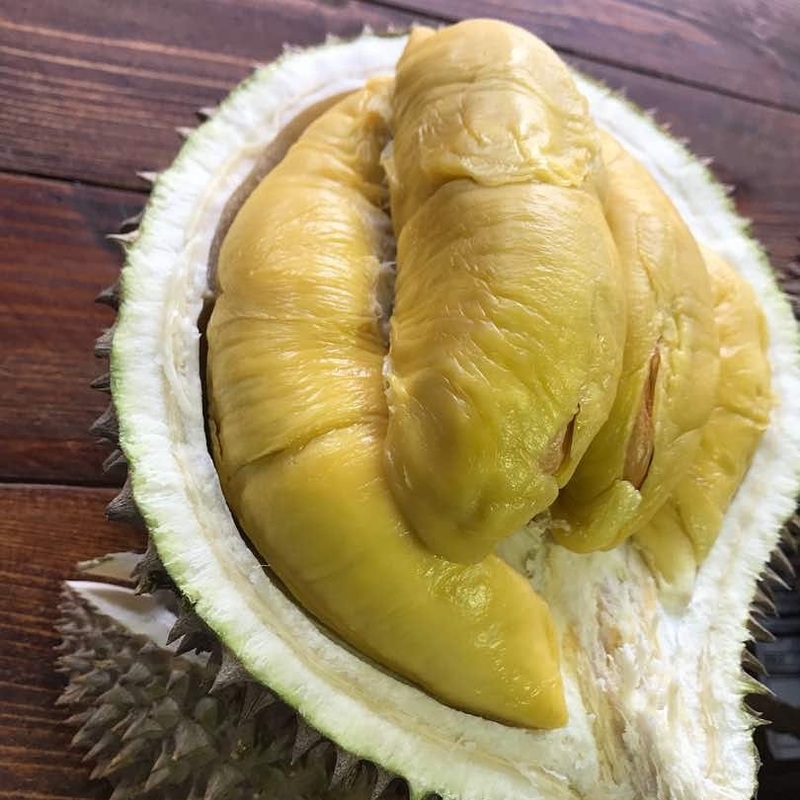 If you have been having some troubles with sleeping and having a restful sleep at night, it turns out that eating durians can help cure your insomnia and prevent it from coming back. Durians contain tryptophan which is the chemical that can be linked to falling asleep faster. When you have tryptophan in your body, this will send signals to your brain to release serotonin that is responsible for feeling happy and relaxed. When you have excess serotonin released into your body from eating durians, this will then release melatonin that tells your body that you are feeling tired. Because of this, sleeping will come easier, so you won’t have to spend hours tossing and turning just to fall asleep. Having strong and healthy bones ensure that your body can function at its best. Since durians contain potassium, magnesium, copper, and manganese, it can help sustain and develop better bone health and durability. When you eat durians regularly, the health of your bones is overall improved, and will then prevent bone diseases like osteoporosis. Durians have a high level of fiber content such that eating them shows positive effects on the body’s digestive system. The fibers in durians help promote good bowel movement that enables them to move smoothly in your intestinal tract. Furthermore, constipation, bloating, cramps, flatulence, indigestion, and heartburn conditions are also significantly reduced when you have the right amount of fiber in your body. Since durians have a high amount of insoluble fiber, occurrences of diarrhea are also improved and prevented. Lastly, durian fibers help remove LDL cholesterol out of the body to prohibit it from entering the blood and harm it can do on the body. If you are keen on looking and feeling young and healthy, it turns out that durians are a great choice. Not only will you enjoy feasting on durians, you will also be able to reap its anti-aging benefits. Durians have antioxidant properties that help remove free radicals in the body’s system. When you eat durians, these free radicals are eliminated, therefore reducing premature aging of the body. These symptoms include wrinkles, hair loss, age spots, arthritis, heart diseases, and even cancer. People who are suffering anemia suffer from symptoms of fatigue, anxiety, and stress. In this aspect, durians can also significantly help reduce and treat anemia with its high amount of folic acids, copper, and iron that can be found in its meat. These minerals help in producing red blood cells that are healthy and strong. Because of this, having the right amount of red blood cells in your body will reduce and obliterate anemia symptoms like fatigue, stress, anxiety, migraines, headaches, and indigestion. One thing that you should take note of when eating durians is the high amount of fat content it has. 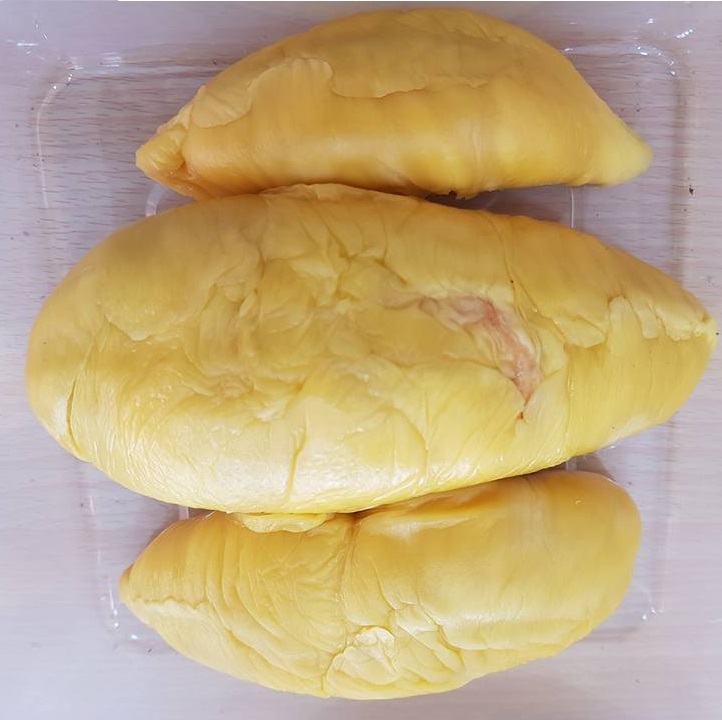 While there are numerous benefits that durian fruits can provide you and your body, it is important that you are aware of the recommended fat intake that you should have. Durians have three times more fat content than other fruits. So if you want to reap the durian health benefits but need to maintain a required fat intake, make sure that you only eat the recommended amount. As such, if you want to have a healthy lifestyle, you now know of the durian health benefits that can make your body stronger. Make sure that you have the right amount of durian intake that is recommended for your body type so you can become healthier while having your passion for durians. If you want to have fresh durians that will be delivered right at your doorstep—or wherever you may be in Singapore—then you should definitely try out Durian Delivery Singapore. We provide a wide array of durian varieties that you can choose from, such as XO D24, D1 Red Prawn, Mao Shan Wang, Royal MSW, and D101. 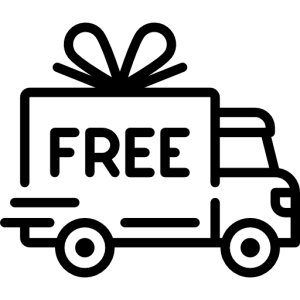 Furthermore, you can be assured that every piece of durian that you order is picked fresh and delivered to you within 6-12 hours from the moment they were picked from the plantations.